You are here: Home / Social Media Marketing / Instagram / Snapchat stories vs Instagram stories – Which is better and why? 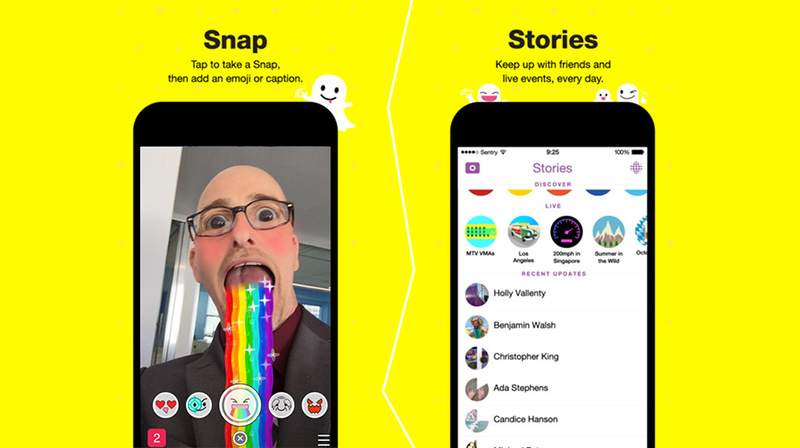 Snapchat stories vs Instagram stories – Which is better and why? 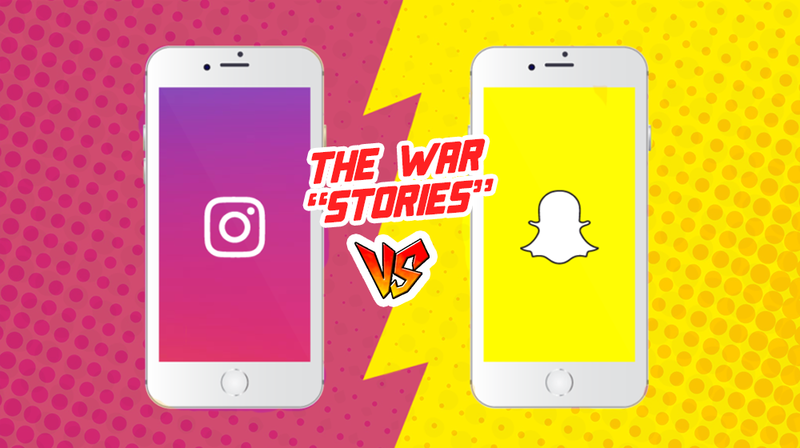 Confused by the ongoing debate about Snapchat stories vs Instagram stories and want to know which one is better for your brand? Anything you share on the internet lives there forever – that’s the credo social media websites and apps exist by. Stories in Instagram and Snapchat have twisted that a little – giving that ‘forever’ a 24 hour deadline. ’Stories’ is a feature that allows users to post photos and videos that appear at the top of their news feed as a track. They can be viewed only for 24 hours, after which they self-destruct. Stories are engaging users in sharing moments on social media that come with an expiry date. And the users are embracing the temporary nature of sharing pictures and videos by the bucket load. 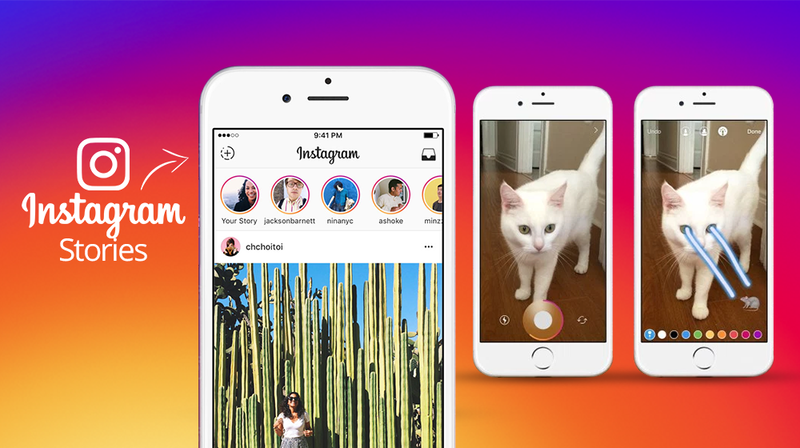 Instagram Stories has hit 150 million daily users, and 45% of the Snapchat fan base of 150 million users post a story every week. When Instagram introduced this feature, the debates rose quickly from accusing it of copying Snapchat’s feature to comparing each other and predicting which platform would work better. The interface is quite similar, and their narrative nature, apparent. To add Snapchat stories, tap the white button to click an image or shoot a video for your story. Your snap can be personalized with doodles, filters and text. 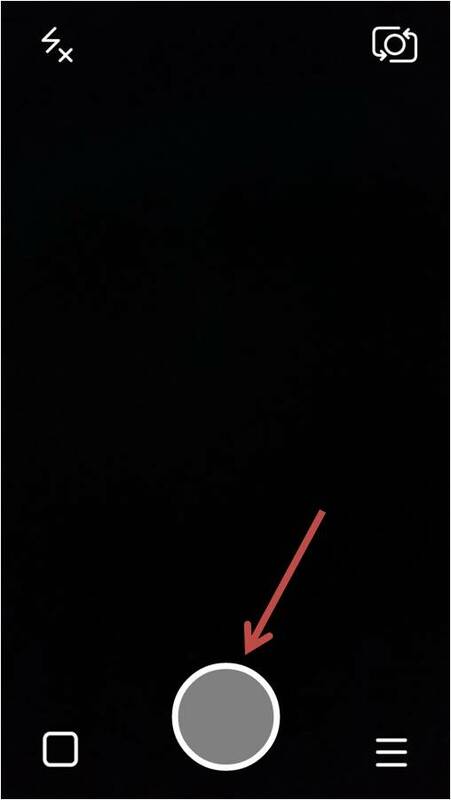 Hitting the rectangular icon with a plus sign at the bottom will add it to your Snapchat Story. Stories will appear under Recent Updates and can be viewed multiple times in 24 hours. Instagram Stories can be easily launched with a right swipe on the main screen. Shoot the image or video and edit the gram with various filters and text and proceed with Add Your Story. You can also save your story gram by clicking the Save Icon. Share photos or 10-second videos that have a 24 hours shelf life. Stories can be viewed tapping a circular thumbnail. Visibility of your story is public, unless you have a private account. There’s no way to comment on or like a story. Using a 3D face lens technology, Snapchat allows a variety of customizations for a snap. Geofilters can be used to frame an image specifically for an event or location. Brands can make use of this filter to promote an event using their logos and branding themes. For a quirky and personal twist to your brand, face-swapping filters can map movements and expressions on a face, and allow it to be swapped for another face in the frame or even an image from your camera. Capture each moment in time and turn your videos on slow-mo, fast motion and reverse motion using motion filters. While you can include hashtags in your stories, users cannot tap on it to search for it on either of the apps. 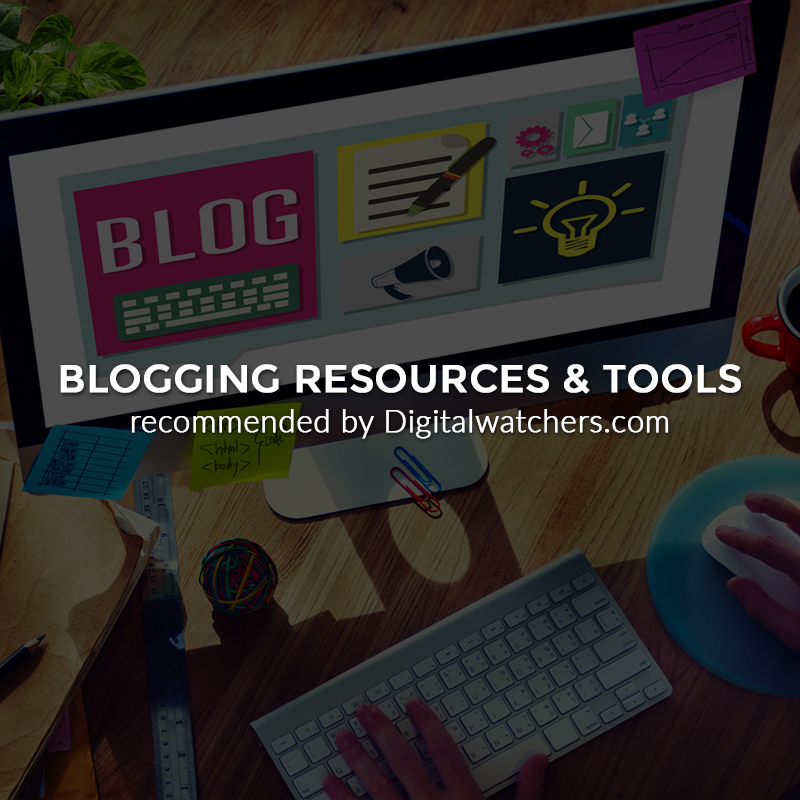 However, hashtags can be included as a searchable link in the comment and captions of Instagram’s feed. Instagram steps up its game by adding couple of new features over the period like Boomerang, Mention Tags, and Links to Instagram Stories. The recent and the biggest score of them all is the LIVE video feature on Instagram Stories which can bring a lot of impact on brand engagement. Snapchat on the other hand, rolled out new design with a search bar addition. This makes it easier for you to search for friends and even explore the stories from friends and brands. Customization game is big for Snapchat Stories at the moment which is favored by individuals. On the other hand, Instagram Stories banks on its existing fan base, making features from other apps available so that they spend more time on their platform. Snapchat Stories would work really well when you are looking to target audiences in a specific location or for a specific event. Your followers on Instagram have been acquired over a period of few years. 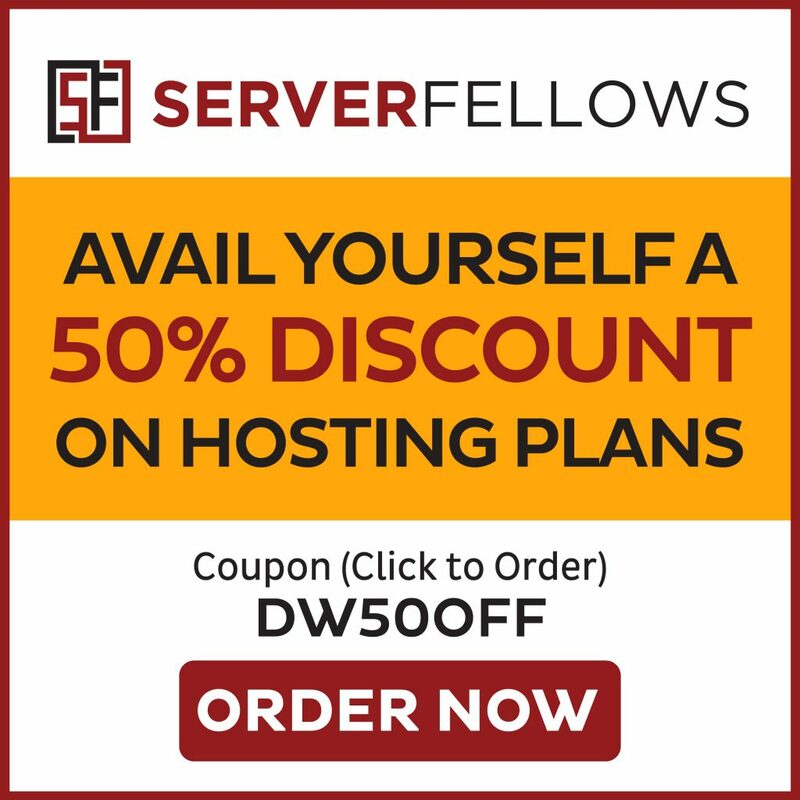 They have been keeping track of your posts and would love to engage with a casual story gram from their brand page. The very first brand to get the ball rolling with the new feature on Instagram was J.Crew. The brand added an Instagram Story for their one day pre-sale campaign – “Jane in Pink” sunglasses. On the other hand, brands like Taco Bell learnt the knack to use Snapchat as a successful medium to engage with their audience. 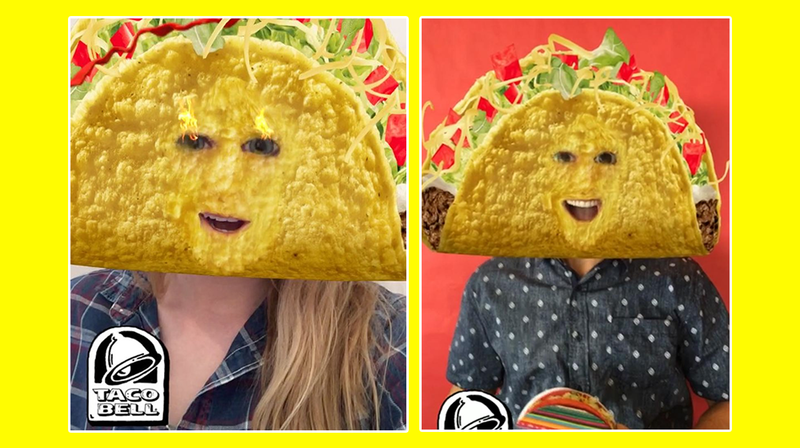 The “Taco Head” Snapchat filter stands as one of the most popular Snapchat lens to date. Nike generated 800,000 views in just 24 hours for an Instagram Story. They managed to engage with such a large audience on the very first day the feature was live on Instagram. On Snapchat, Nike’s best video got 66,000 views. Other big players like Starbucks, GoPro, Marshalls surely know how to leverage Instagram Stories for promoting their products. While Snapchat Stories can help you capture audiences and get timely engagement due to its brief shelf life, it has no permanent feed available. With Instagram, you get a two way functionality. Putting up Stories as a teaser you can create the excitement around your brand and then use the permanent feed to hook your audiences with consistent posts. What do you think? Which platform is the “Best-Fit” for a brand – Snapchat stories or Instagram stories? Please share your thoughts, I’d love to hear from you in the comments below! I’m a Social Media Enthusiast trying to bridge the gap between a brand and its audience on a daily basis. Other than my work I’m also known for my quirky sense of humour, fun-loving attitude, and zany outlook on life. Follow me to know more.